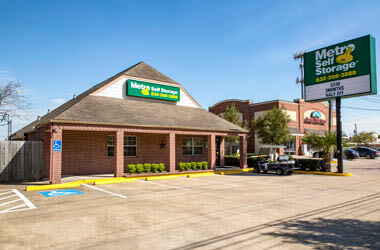 Located less than 20 miles from Downtown Houston, Metro Self Storage on Bissonnet Street is the place to go for all your storage needs. 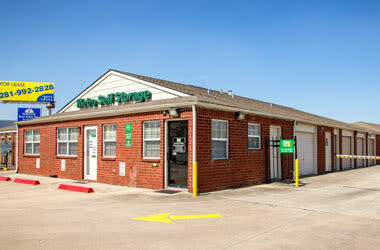 Our Westwood neighborhood storage facility offers convenient access from both I-69 and the Sam Houston Tollway. Wherever you need to go, when you choose to store with Metro, you can be in, out, and on your way again in no time. 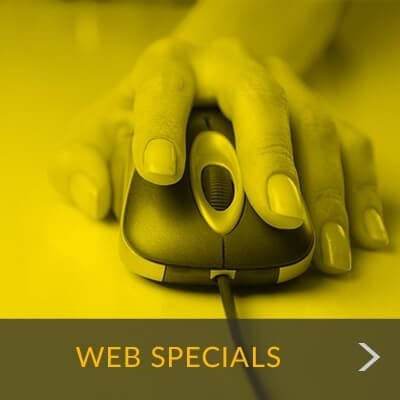 Whether you are working 9 to 5, taking the kids to soccer practice, or tailgating before a Cougars game, we understand that life does a good job of keeping you busy. 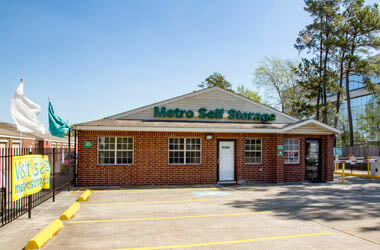 When you need self storage for a moving or organizing project, Metro Self Storage is here for you. Electronic security systems include individual gate access codes that provide an added layer of security. 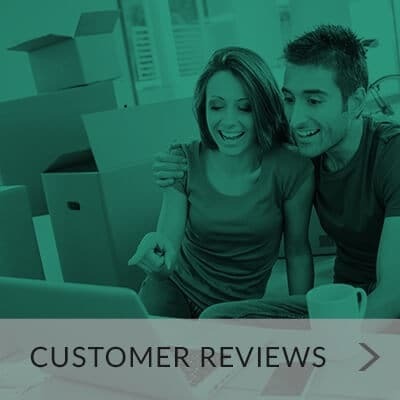 Caring and knowledgeable, our storage team works hard to make your storage process a simple one. Many nearby Houston residents and businesses enjoy visiting Brays Park, Arthur Storey Park, Bear Creek Pioneers Park, and Funplex Amusement Park. We invite you to visit us soon for a tour of our storage facility on Bissonnet Street in Houston, Texas.